Allocating nearly $20 million to eliminate lead from drinking water at LA Unified schools seemed like a slam-dunk for the school board, but the discussion on Sept. 1 opened floodgates of concern over how to do it. 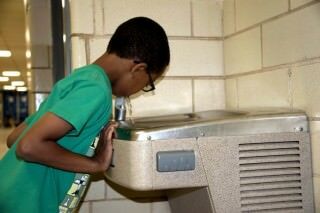 As the district tries to eliminate any trace of lead, plans are underway to remove school fountains that aren’t being used regularly. LA Unified exceeds the one-fountain-per-150 students by nearly 10 times, so schools are inundated with fountains. But, some are redundant and need to be taken out or replaced, board members were told. 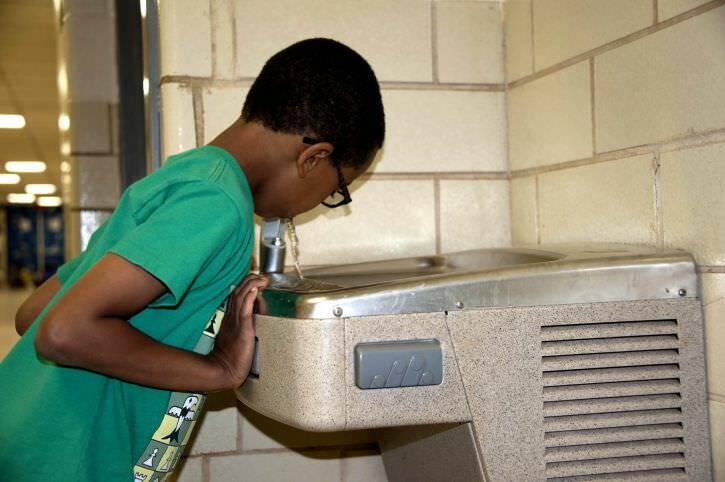 The $19,831,708 approved to eliminate lead is setting a “serious standard for school districts across the nation,” said Evelyn Wendel, of the nonprofit We Tap, which she founded to save public drinking fountains. Board member and former principal Scott Schmerelson pointed out that he has seen the need for more fountains where physical education activities take place. “You don’t want to have to wait in a long line after P.E., you need more fountains,” he said. Sara Garcia, another Youth Advisory Board Member and F.A.M.E. Healthy Club member insists that the use of plastic bottles is harming the environment. “It is hurting the turtles,” she said.